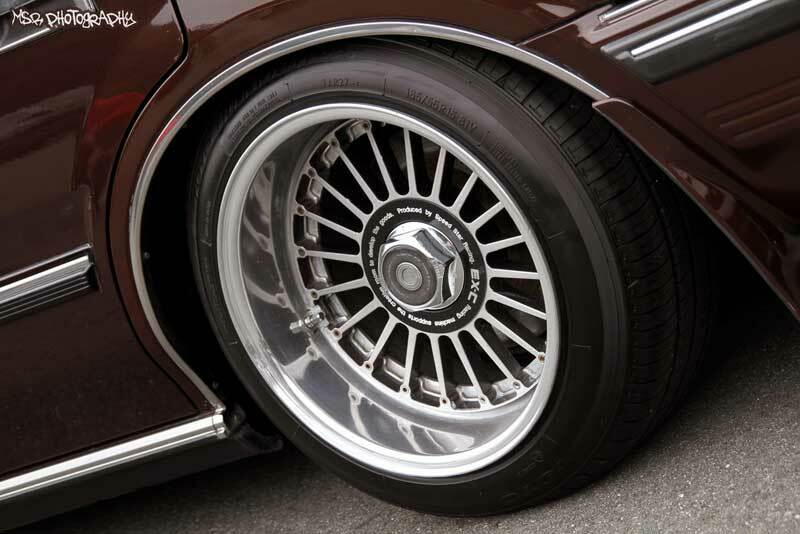 Often confused with the Super Fin, the SSR EX-C Fin was a higher end luxury wheel when they came out. 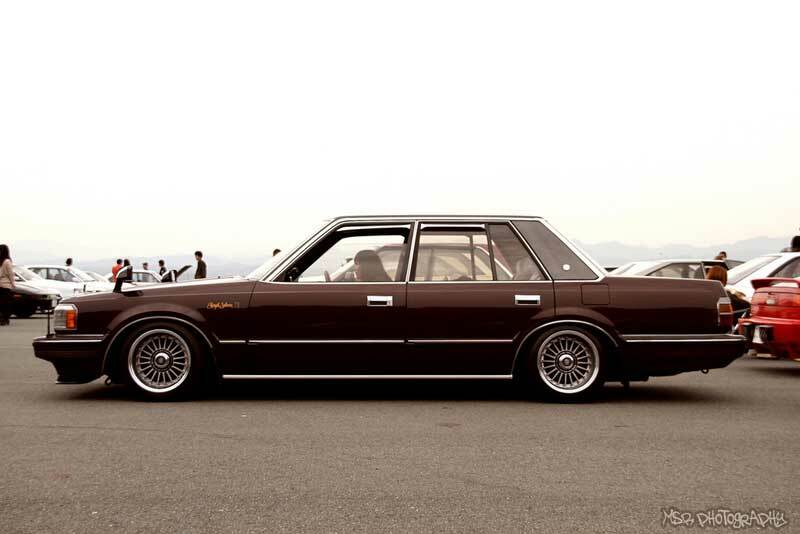 Today they are most popular with the honda tuner crowd. 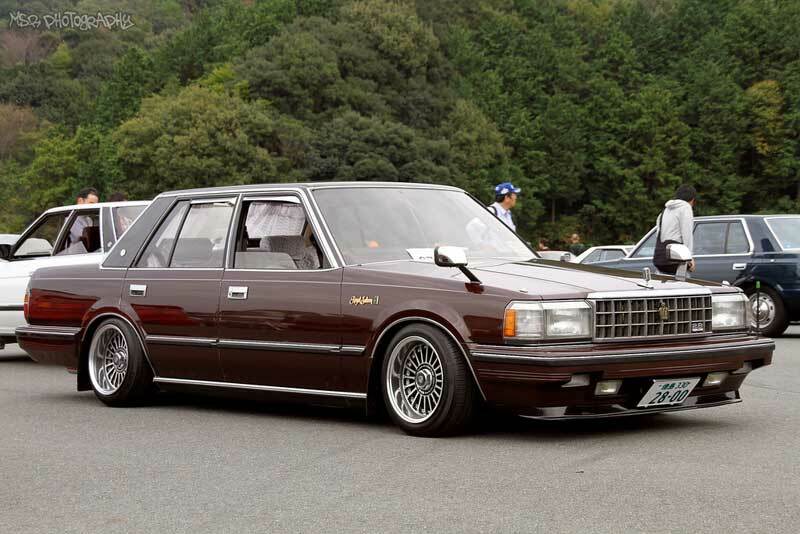 This Toyota Crown wears them as intended. 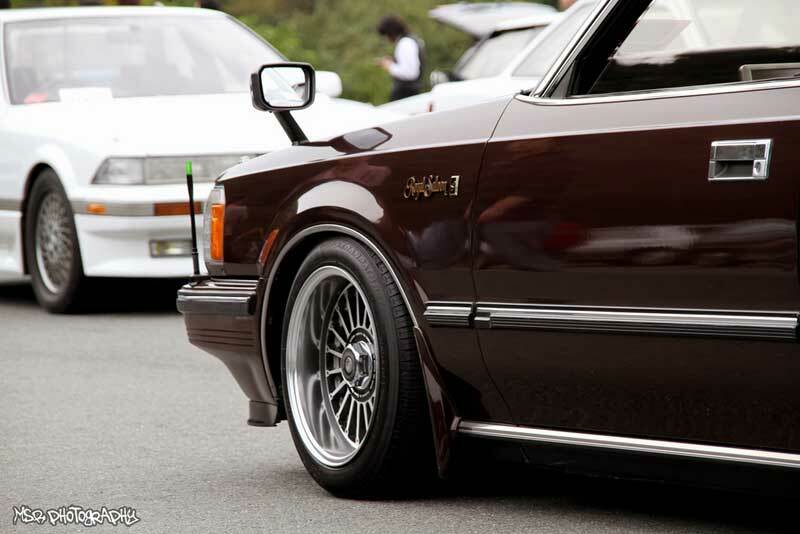 Front SSR EX-C Fin, Nice Lip! Rear SSR EX-C Fin, Nicer Lip!